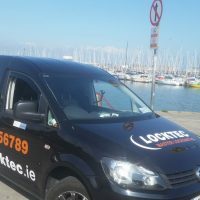 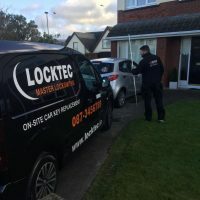 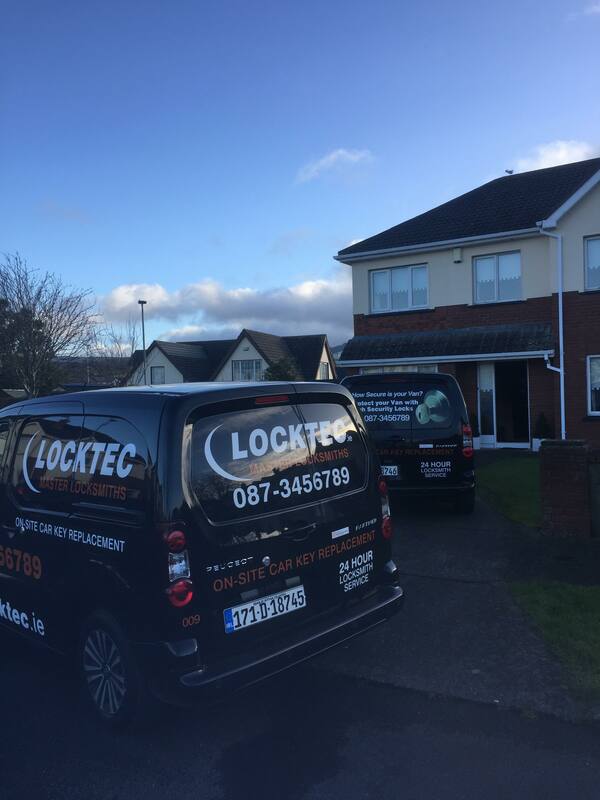 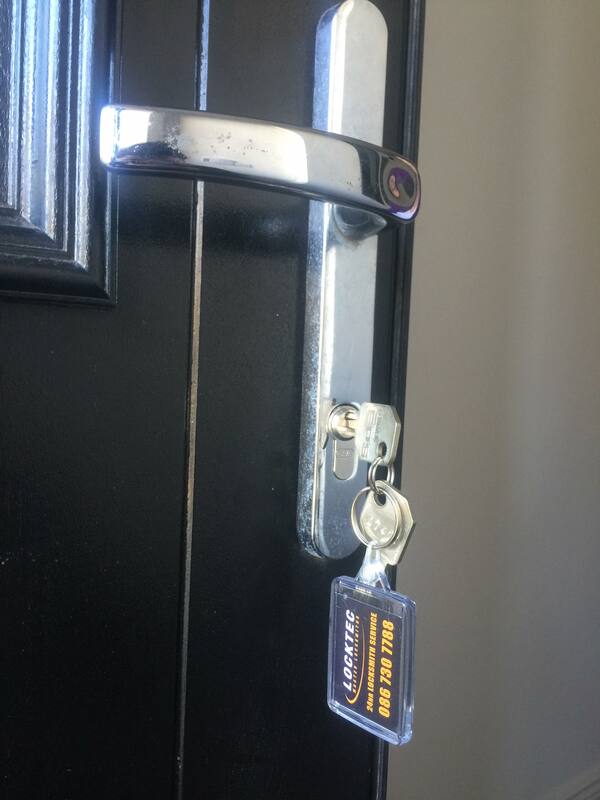 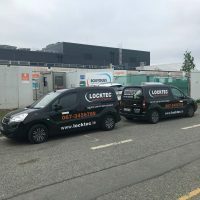 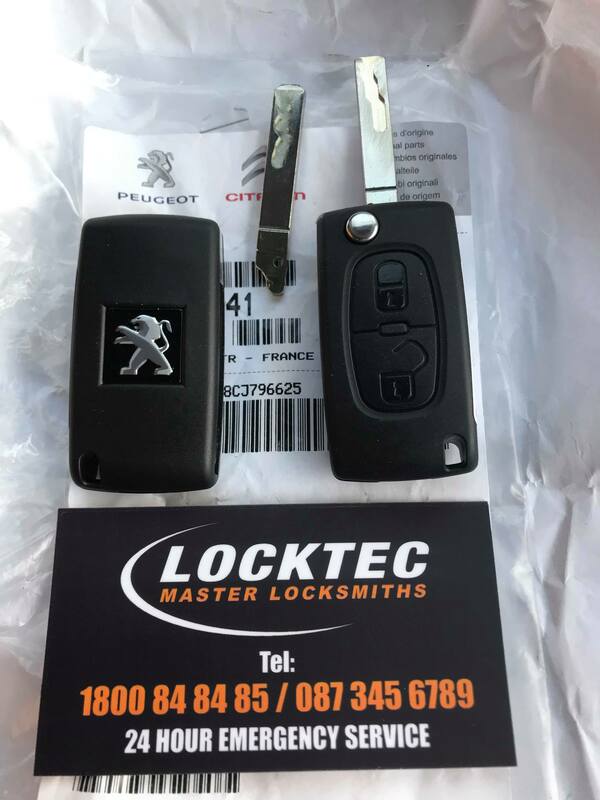 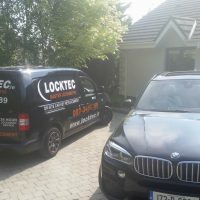 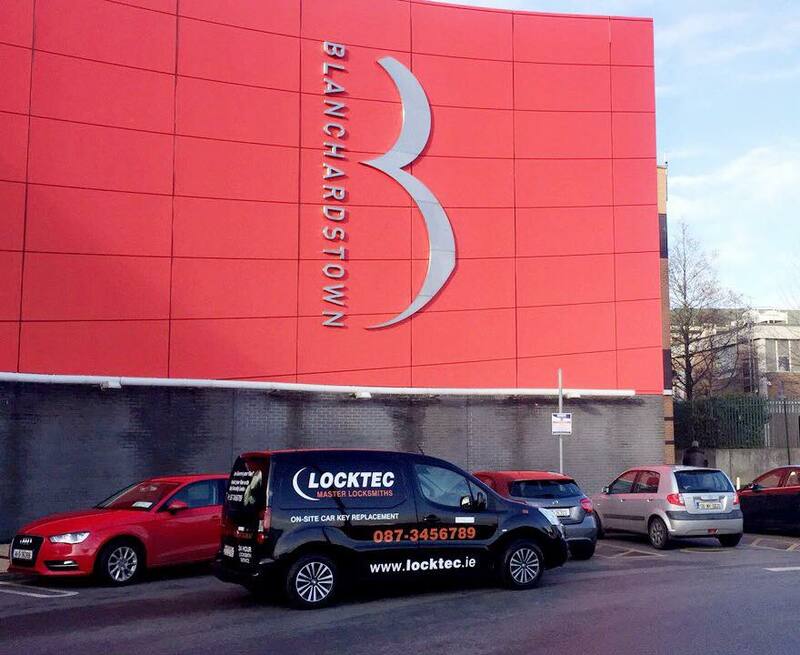 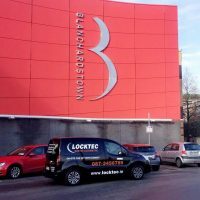 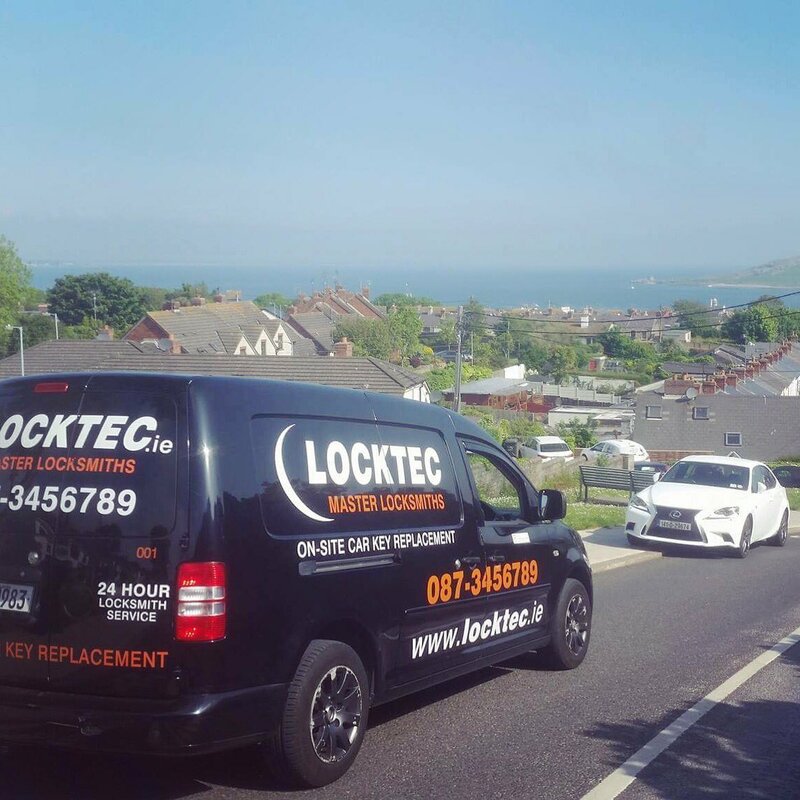 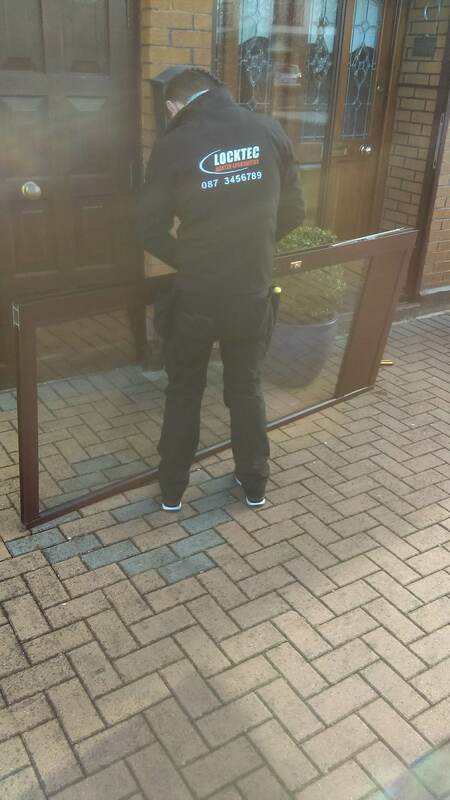 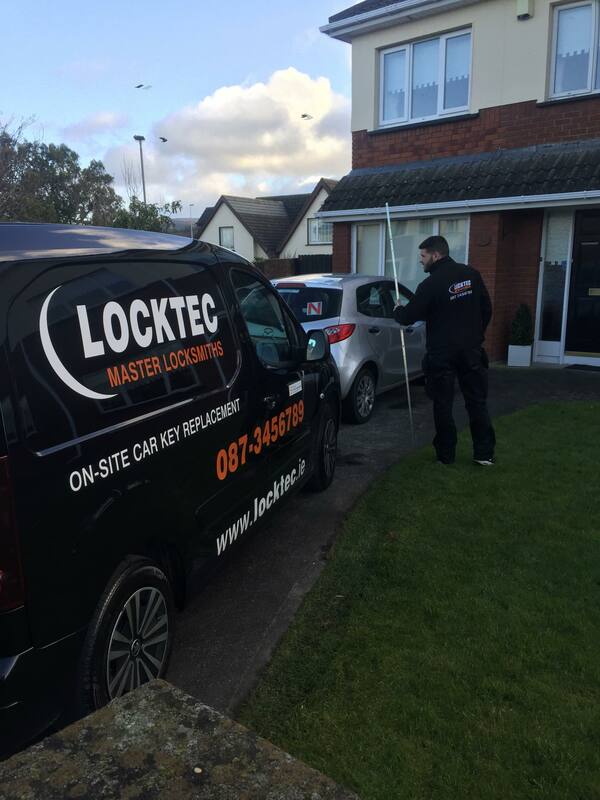 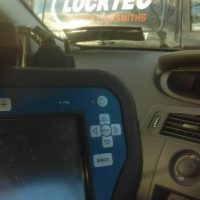 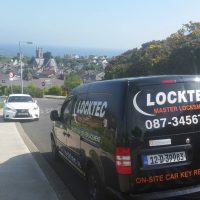 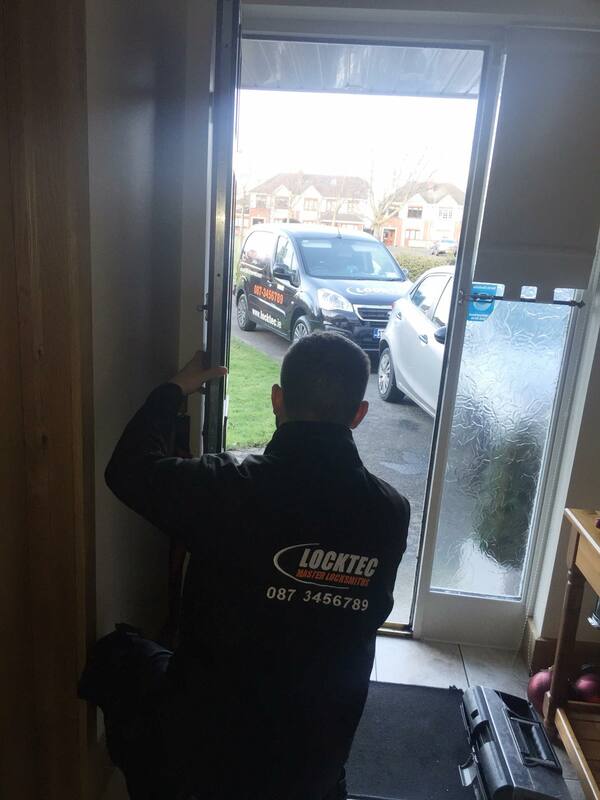 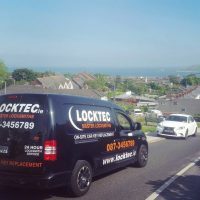 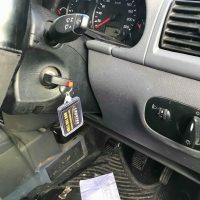 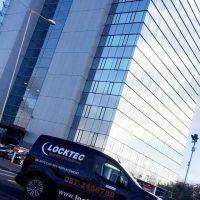 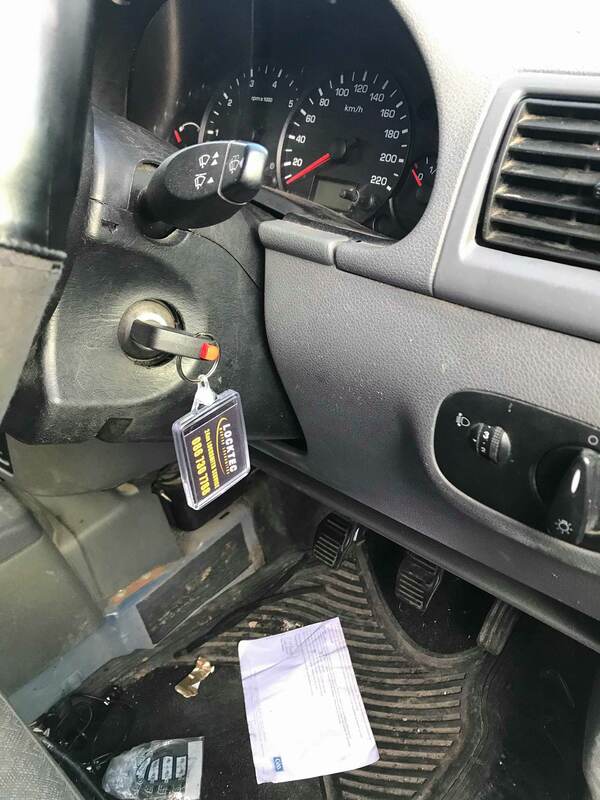 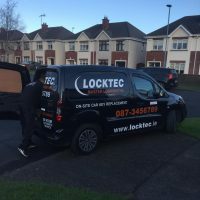 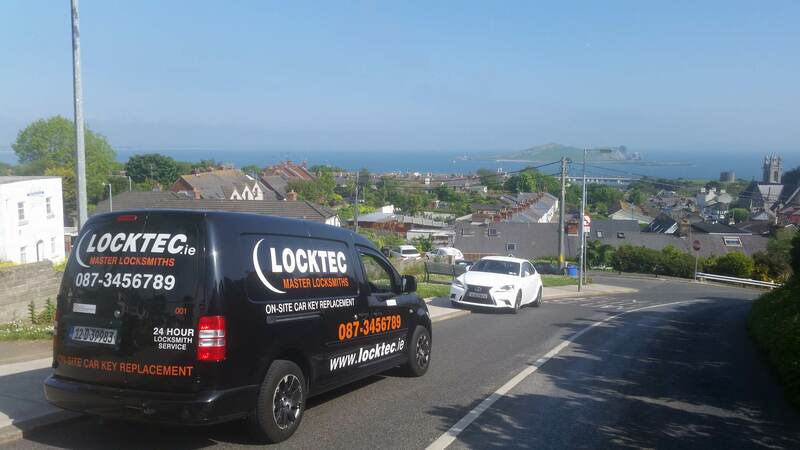 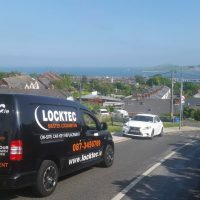 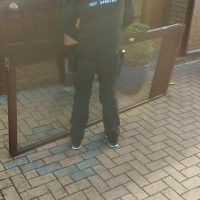 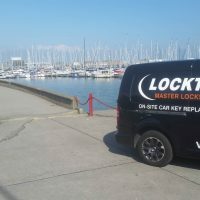 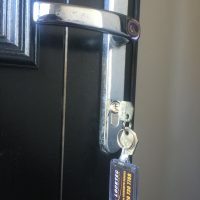 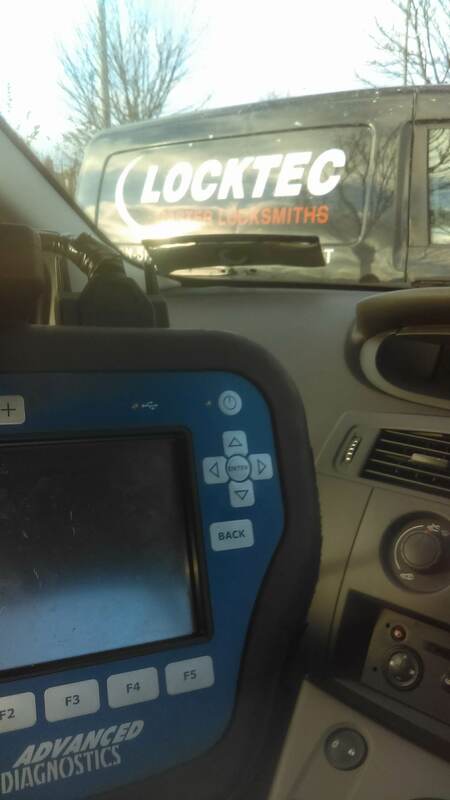 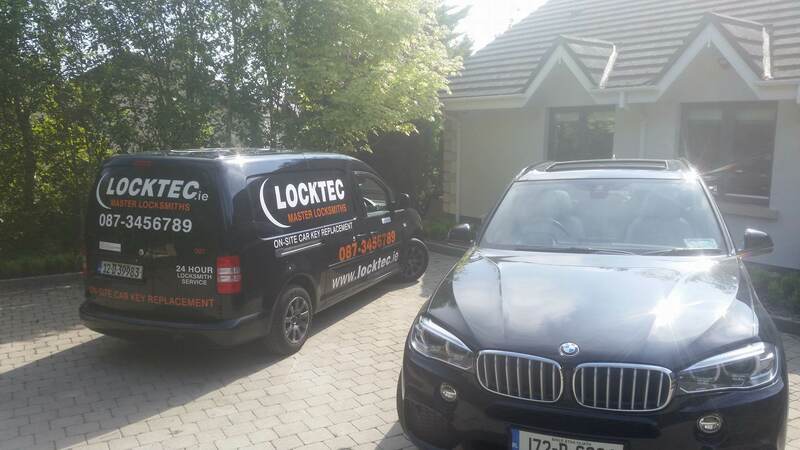 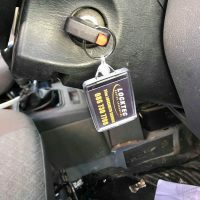 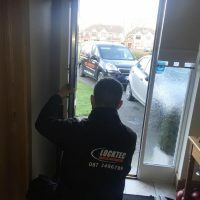 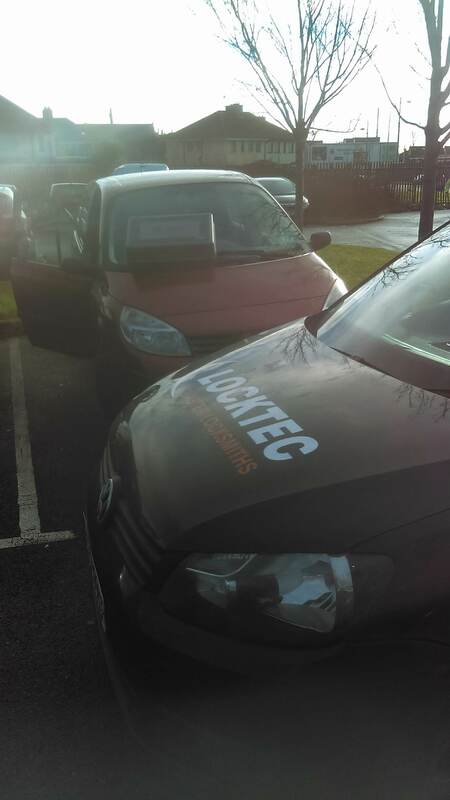 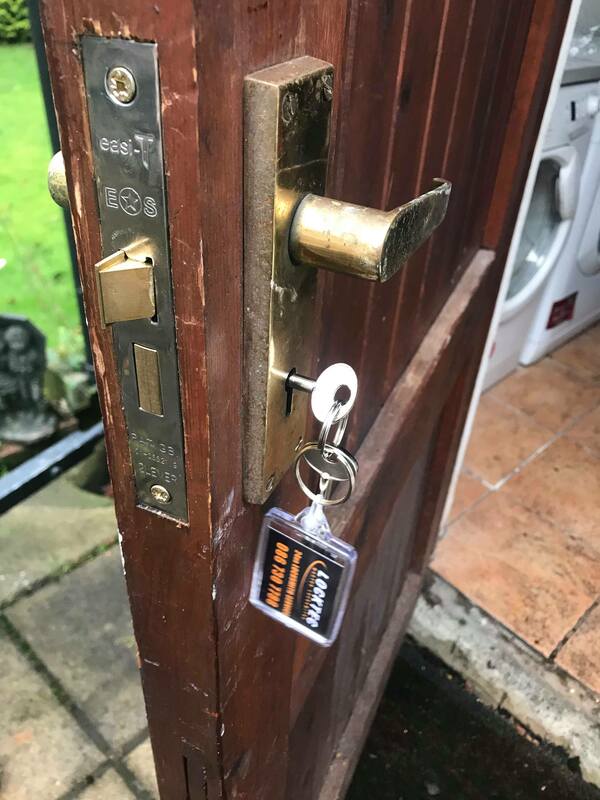 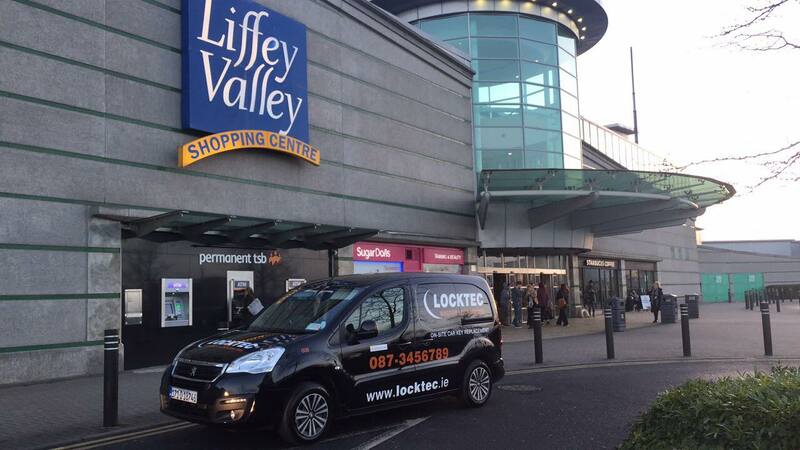 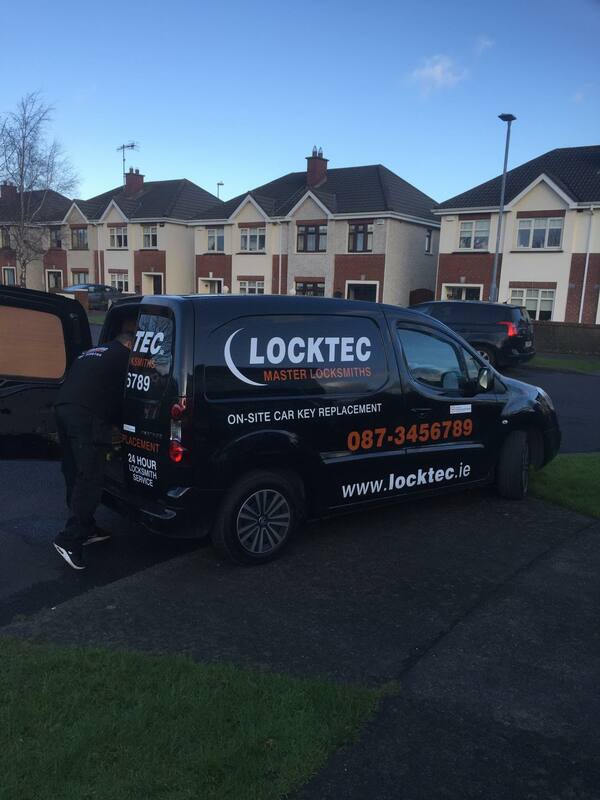 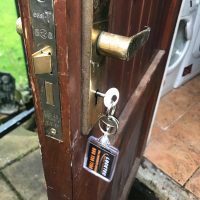 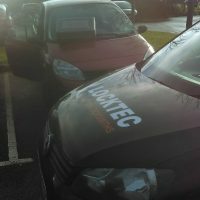 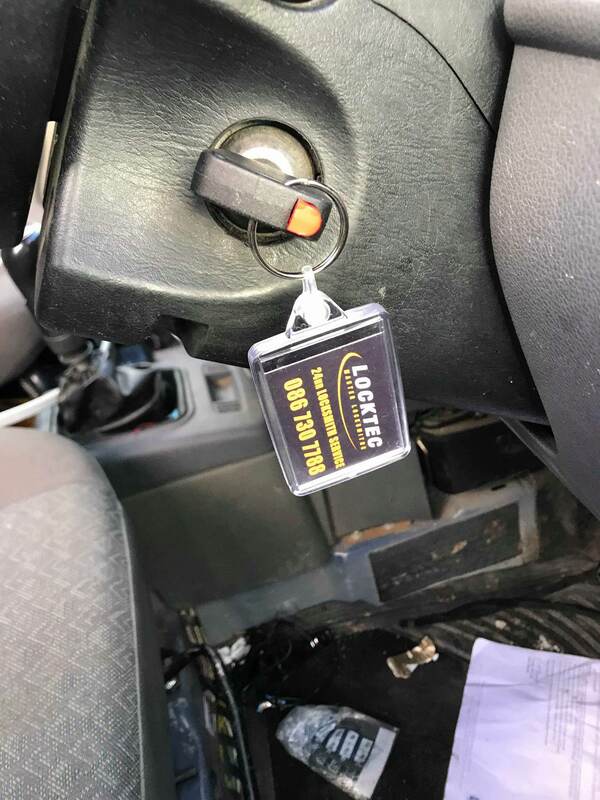 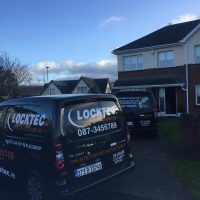 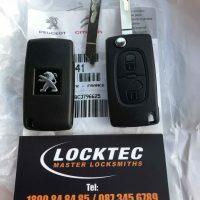 Locktec Locksmith Dublin Gallery - Find Out What We Look Like! 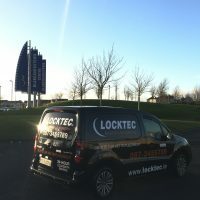 Check out some of our images of us on the job and in some interesting places around Dublin. 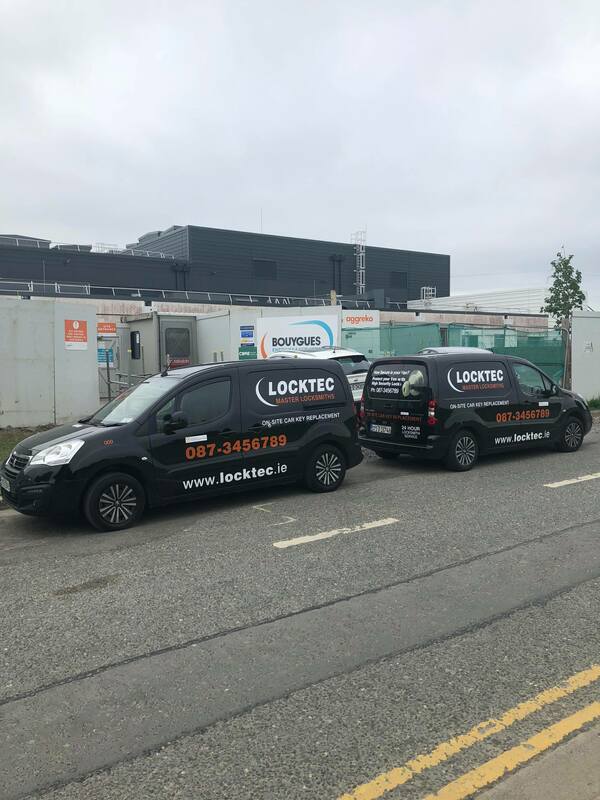 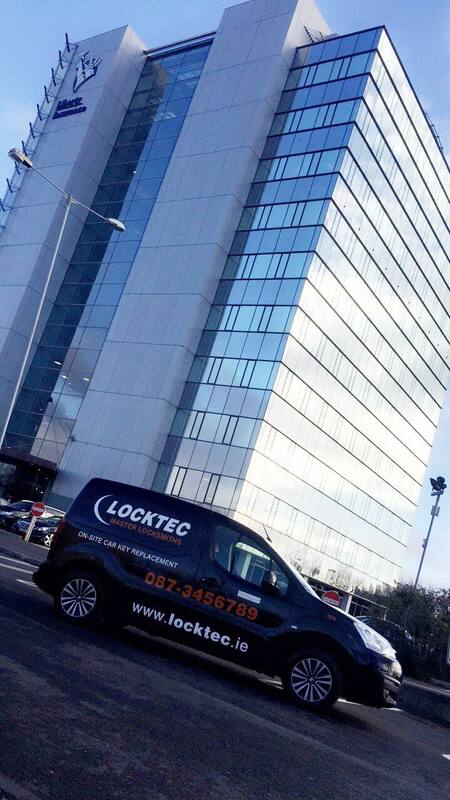 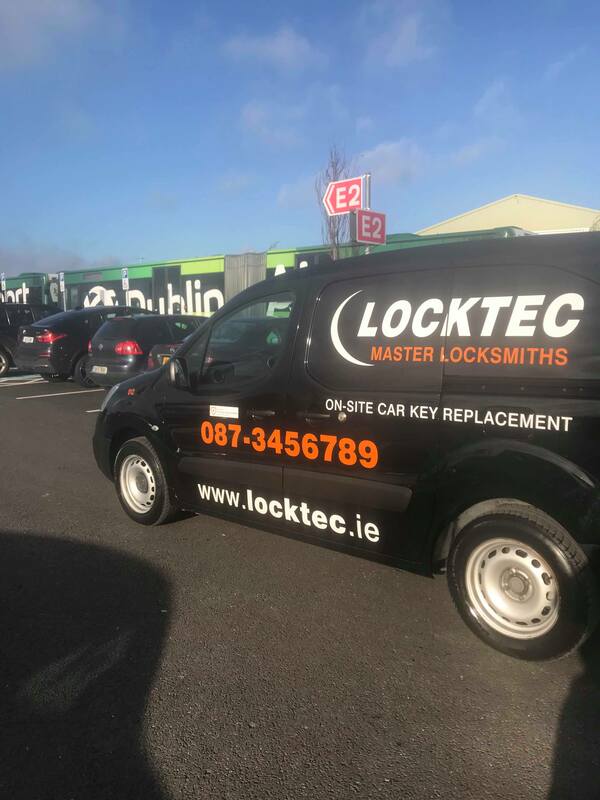 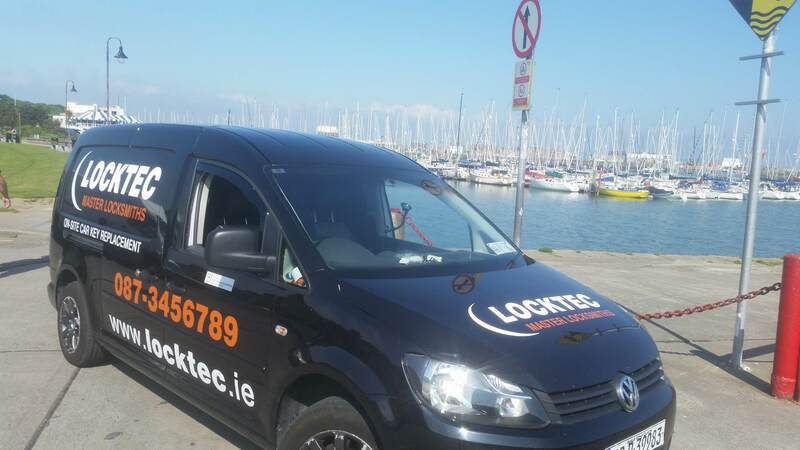 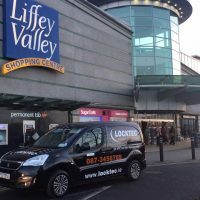 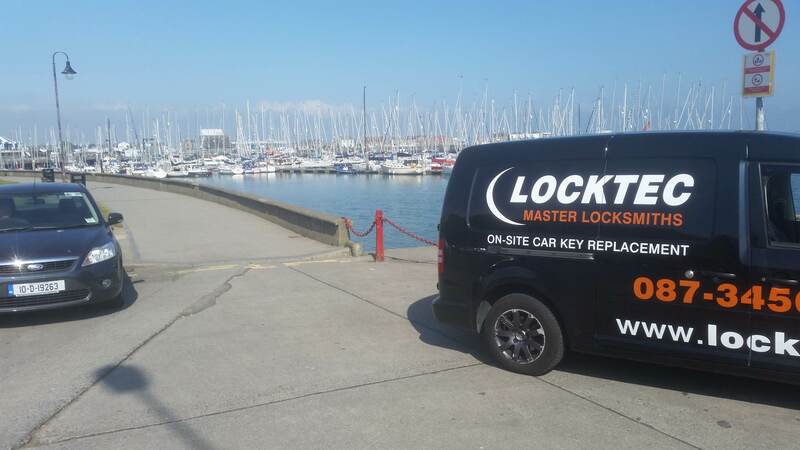 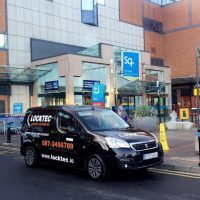 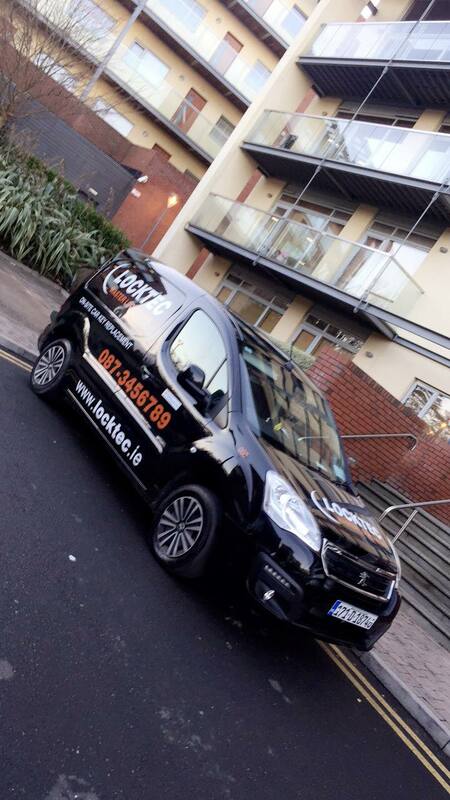 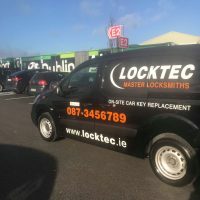 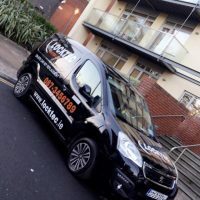 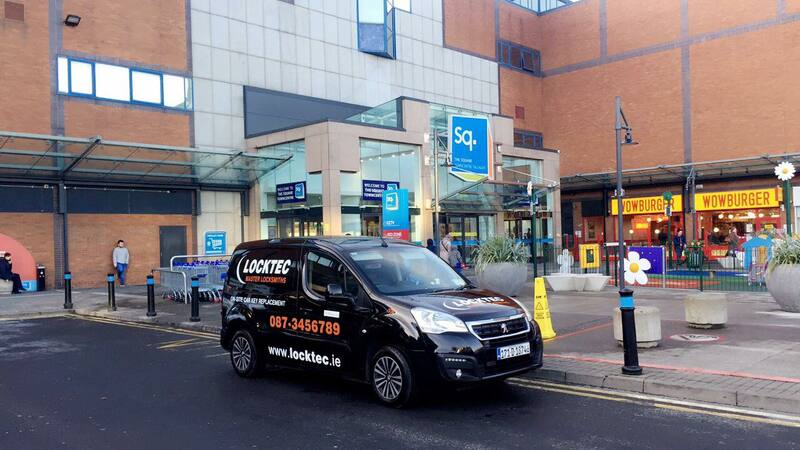 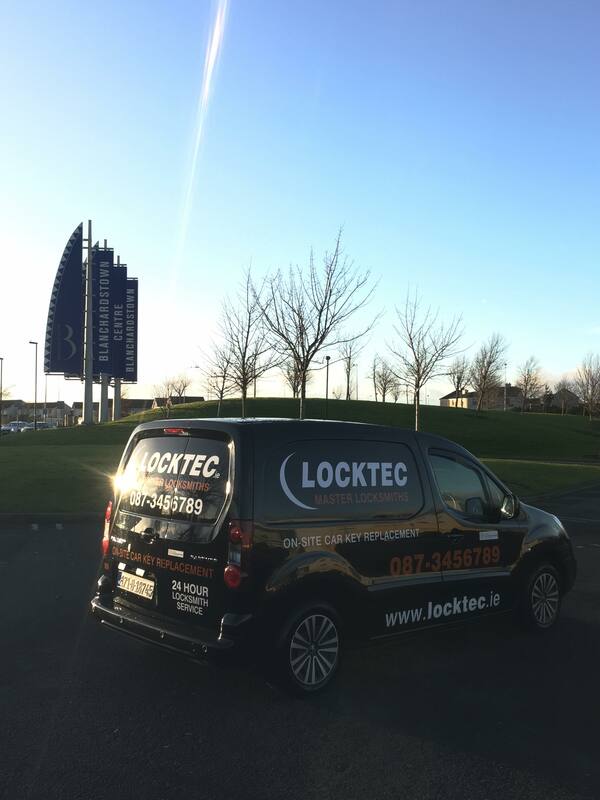 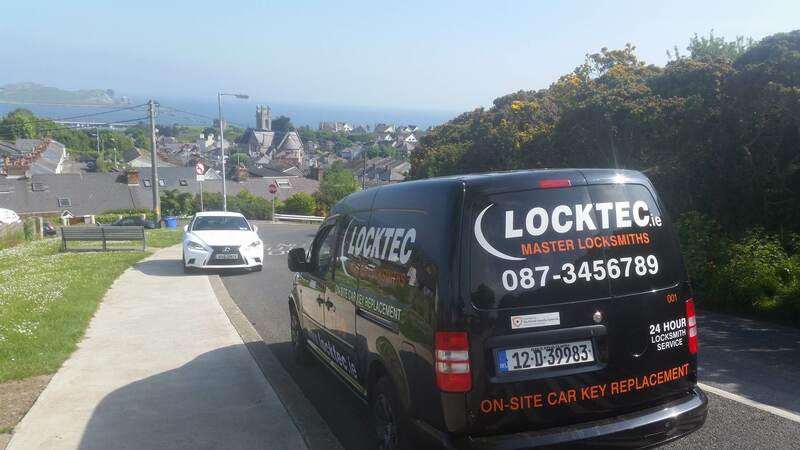 If you see our locksmith vans in and around Dublin take a snap and send it to use on social media and we’ll add it to our gallery.